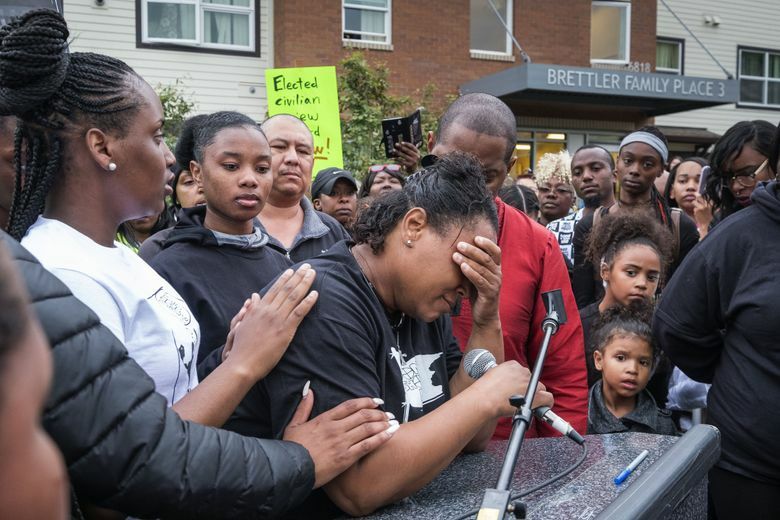 The 30-year-old Seattle mother of four was shot and killed by police Sunday. 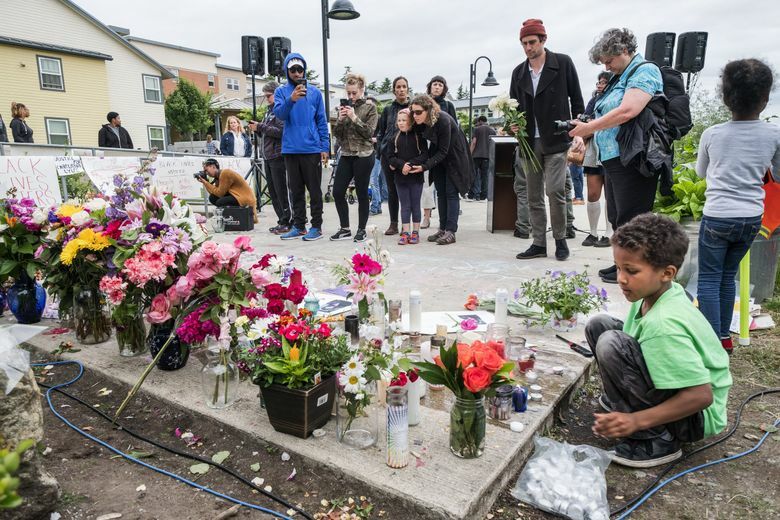 As the investigation continues, people gathered to remember her and grieve. 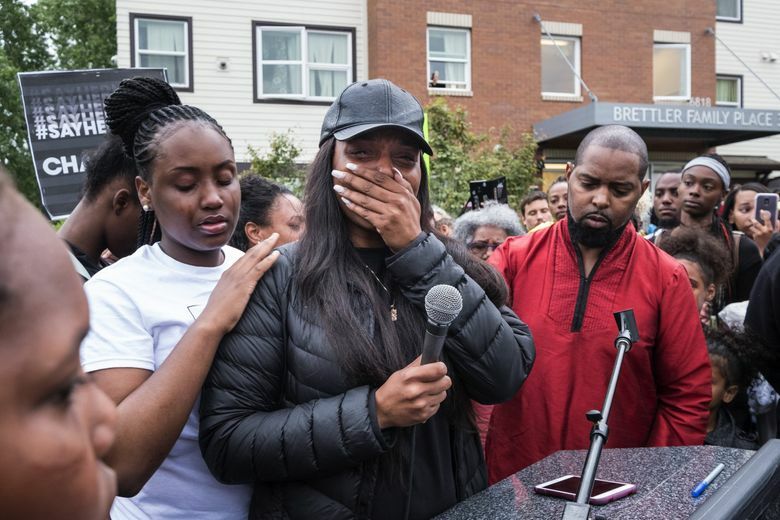 Family members, friends and community activists — some so angry they said they couldn’t even properly grieve — called Charleena Lyles a powerful woman at a vigil attended by hundreds of people Tuesday evening outside the apartment complex where she was fatally shot by police Sunday. 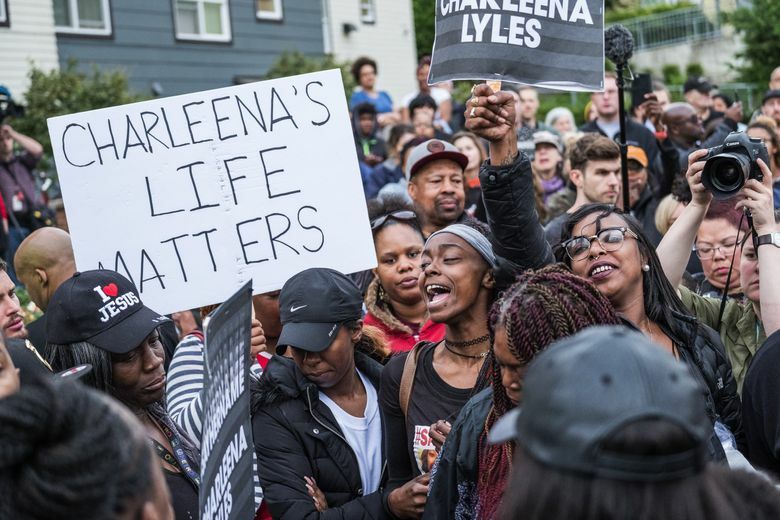 They listened to speakers demand justice for the 30-year-old mother of four and called her death a double homicide, referring to reports from relatives that Lyles was pregnant when she was killed. 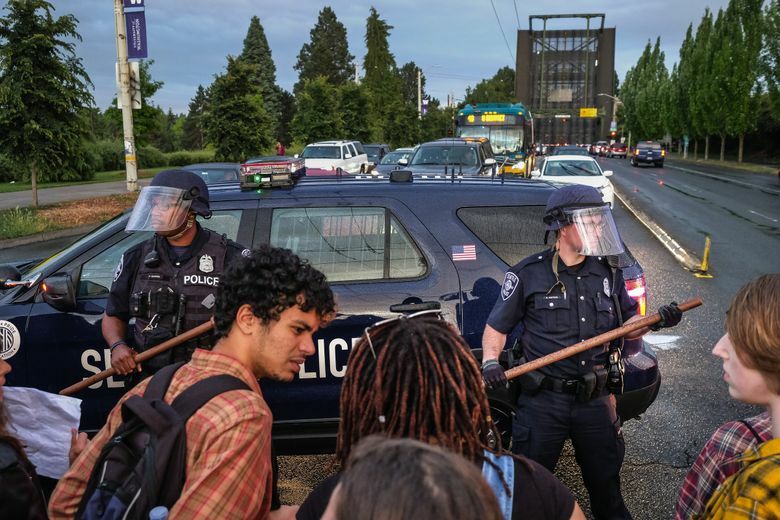 Afterward, demonstrators marched for miles from Magnuson Park to the Montlake Bridge, chanting Lyles’ name. 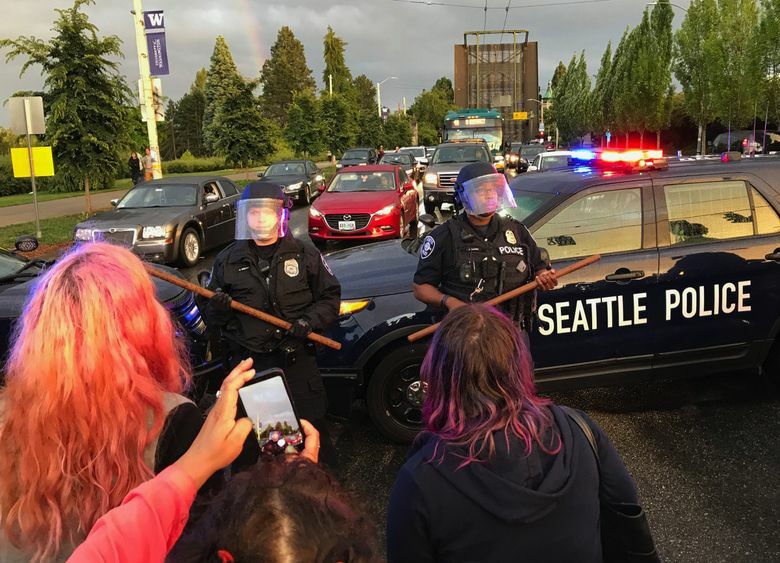 Late Tuesday night, the Seattle Police Department identified the two officers involved in the shooting as Steven McNew and Jason Anderson. 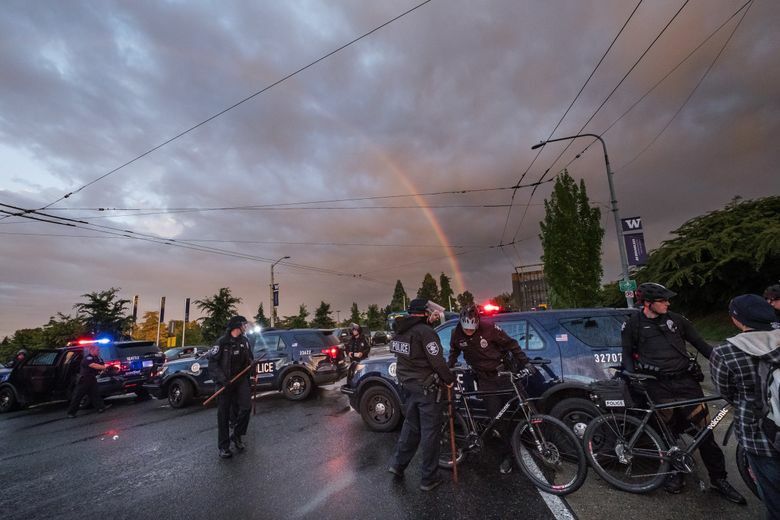 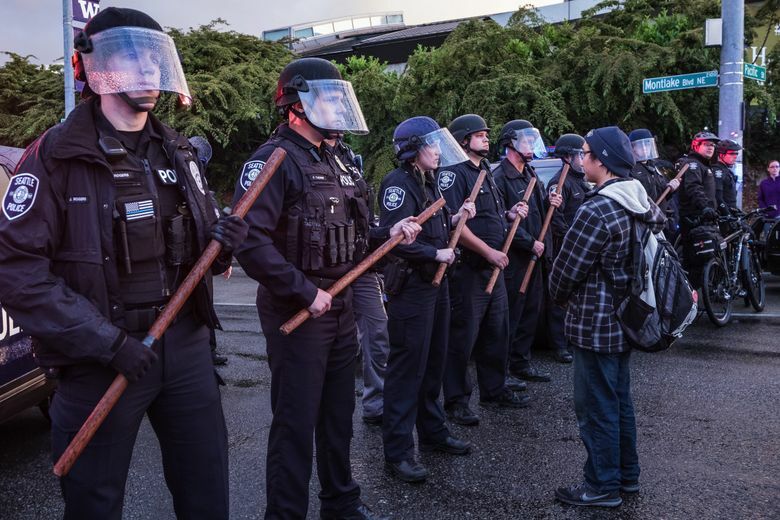 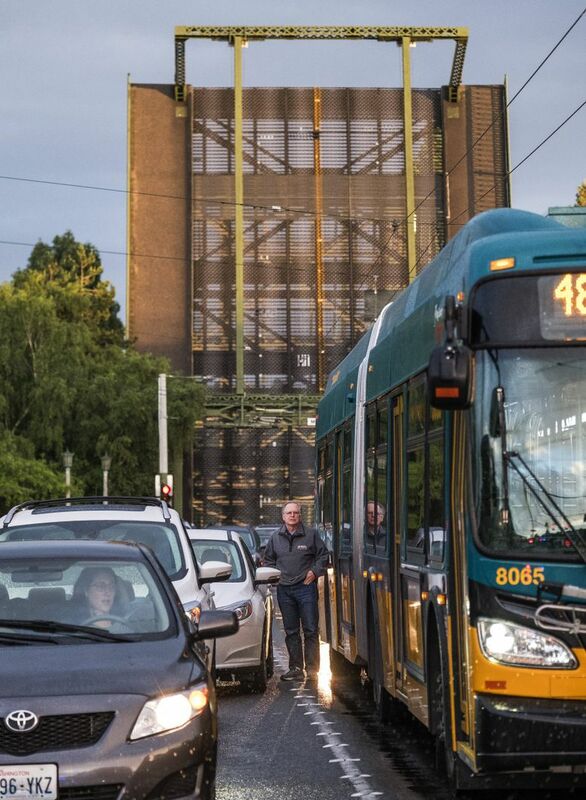 Both worked in the North Precinct, district spokesman Sean Whitcomb said. 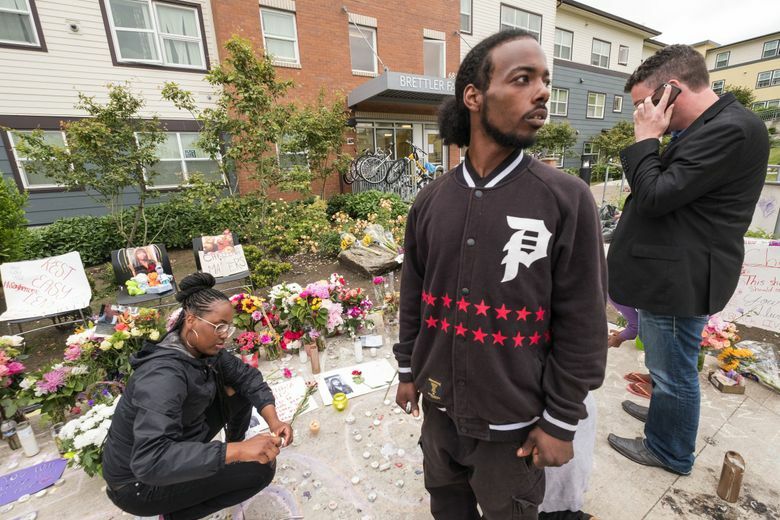 Meanwhile, Seattle City Councilwoman Lisa Herbold announced there will be a public hearing regarding Lyles’ death, in the Civil Rights, Utilities, Economic Development, & Arts committee, but she reported no other details. 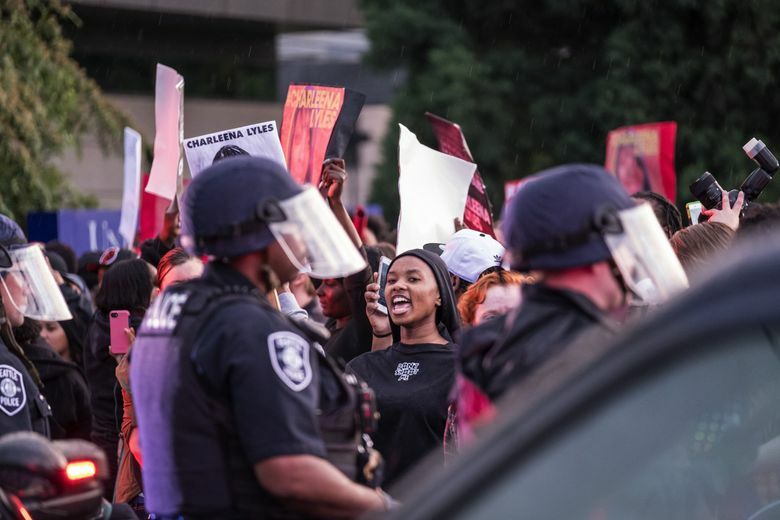 Lyles had called police Sunday morning to report an attempted burglary and was speaking with two officers when police say she displayed two knives. 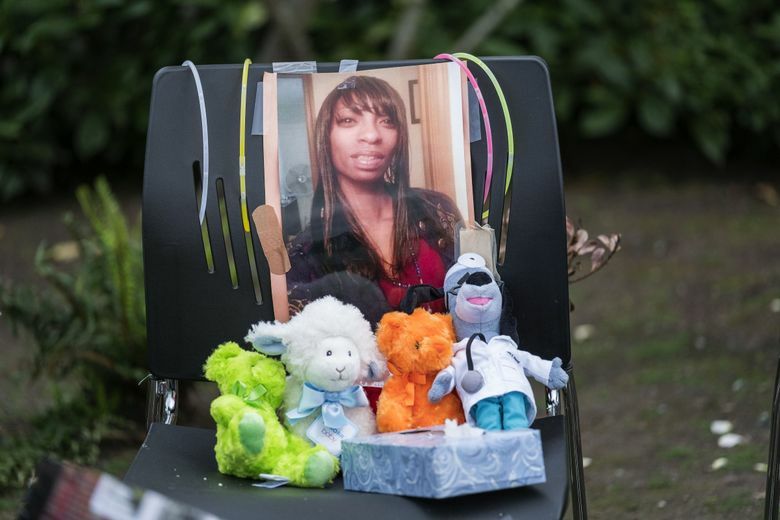 She was fatally shot in her apartment at Brettler Family Place in Magnuson Park. 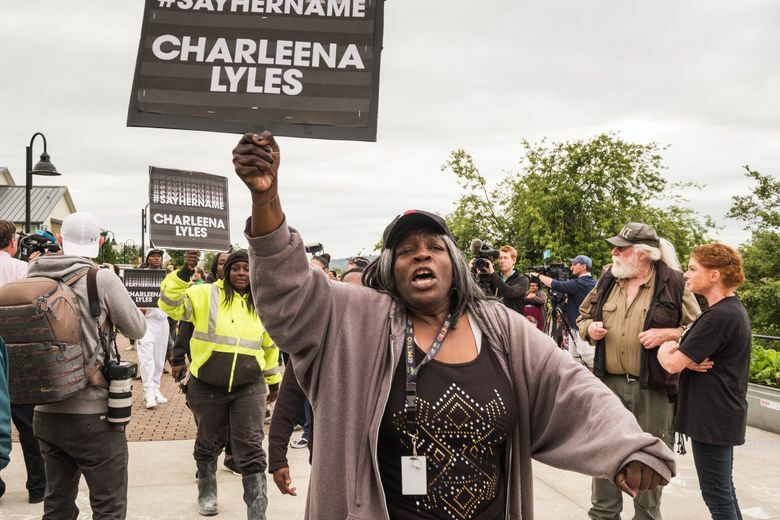 Her family believes race was a factor — Lyles was African American, and the two officers are white. 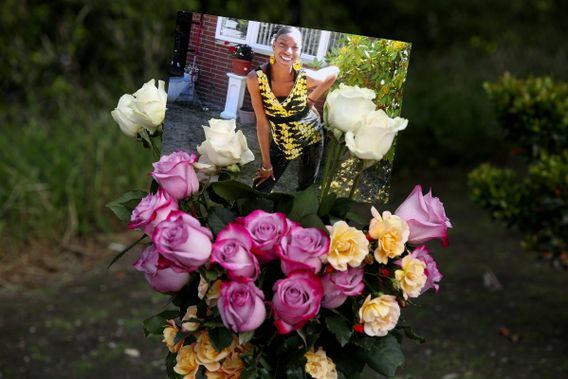 Lyles’ sister Tiffany Rogers called her a sweet, kind person who was full of life and whose kids were her everything. 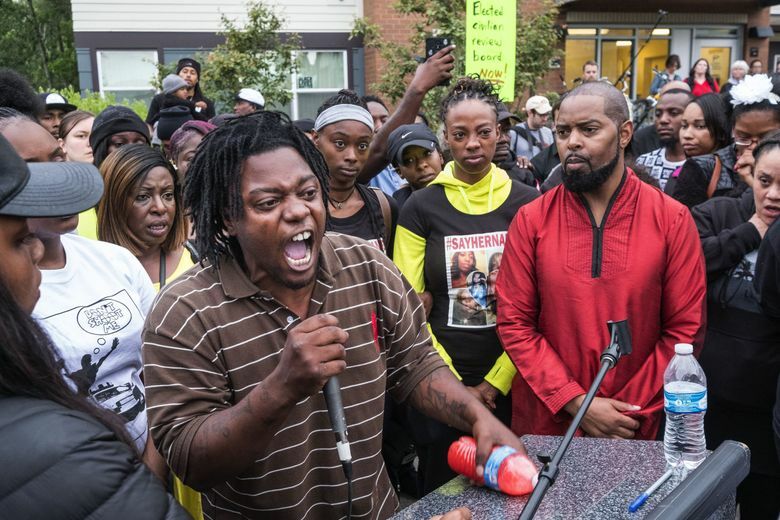 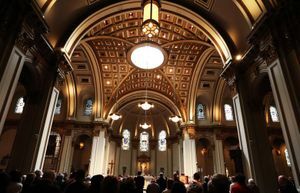 “Our community deems this was murder, and we expect our government to treat it as such,” Bible said. 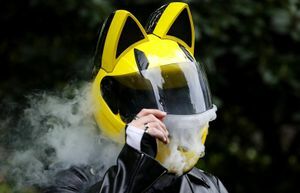 “She had four kids that came out of her, and I still don’t understand how she stayed the same size,” he said. 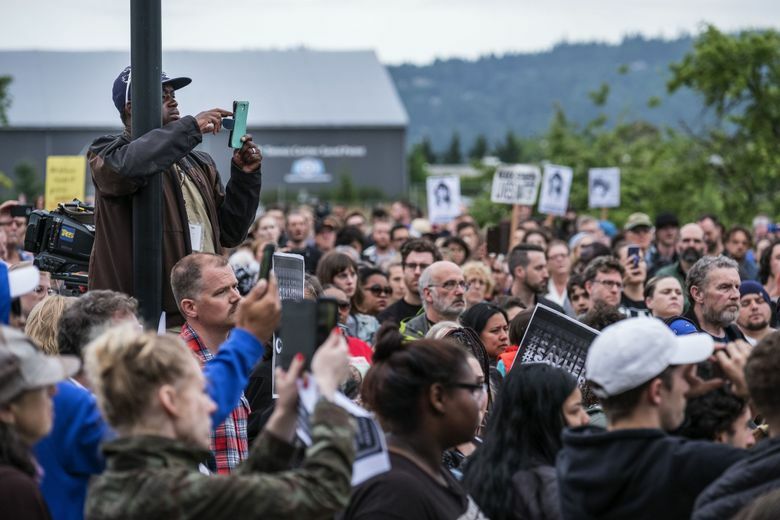 Dozens of Seattle teachers and school staff members gathered at Magnuson Park before marching to the larger rally outside Brettler Family Place. 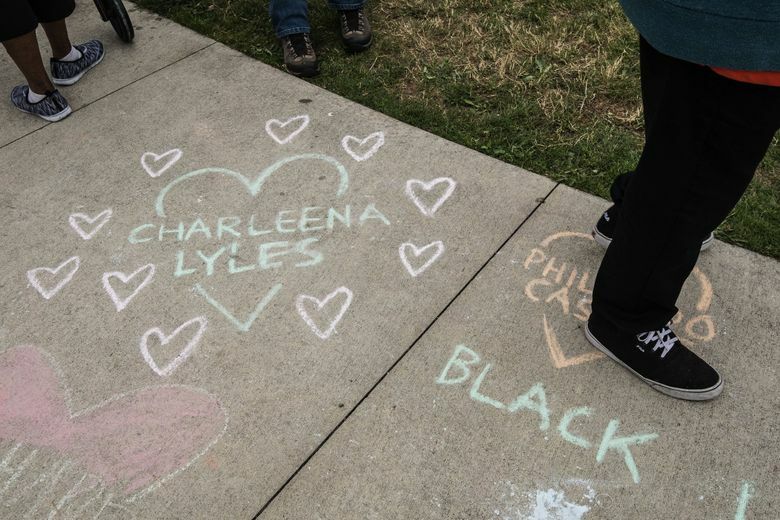 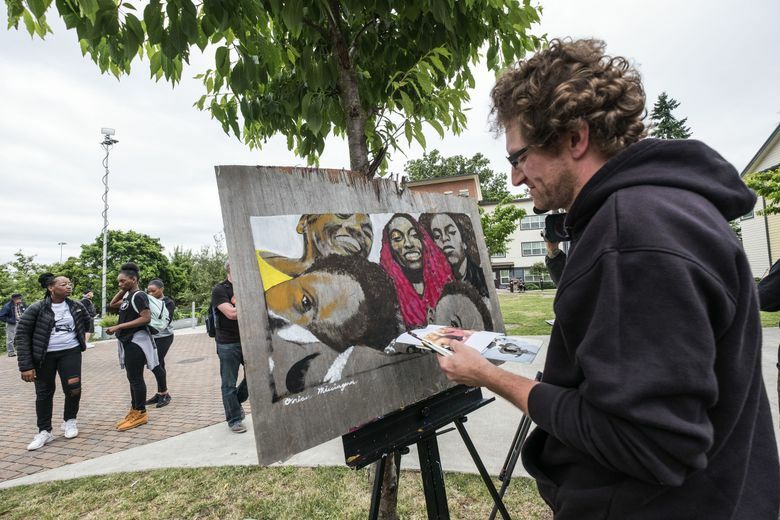 They listened to a handful of speeches by event organizers and educators to show support for mental-health awareness, teaching children about institutional racism and racial biases in policing, as well as to offer condolences to Lyles’ family and children. 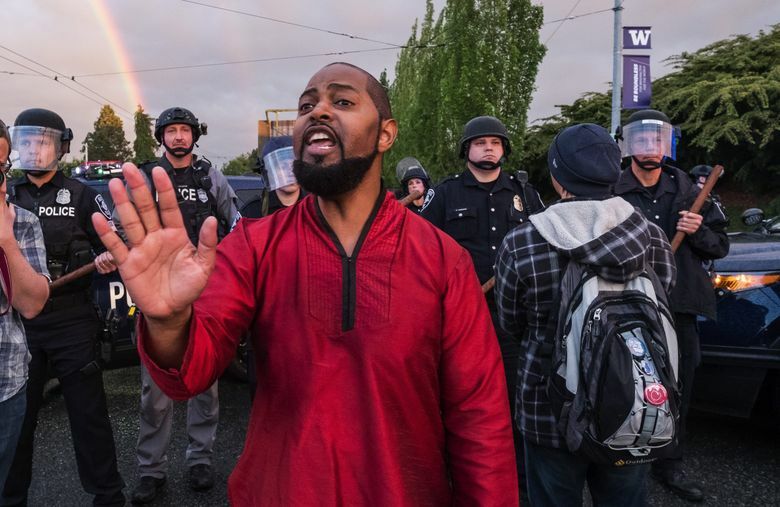 Stan Strasner, an educator in South Seattle, said he wanted to support the Lyles family and pointed to a need for quality teachers. 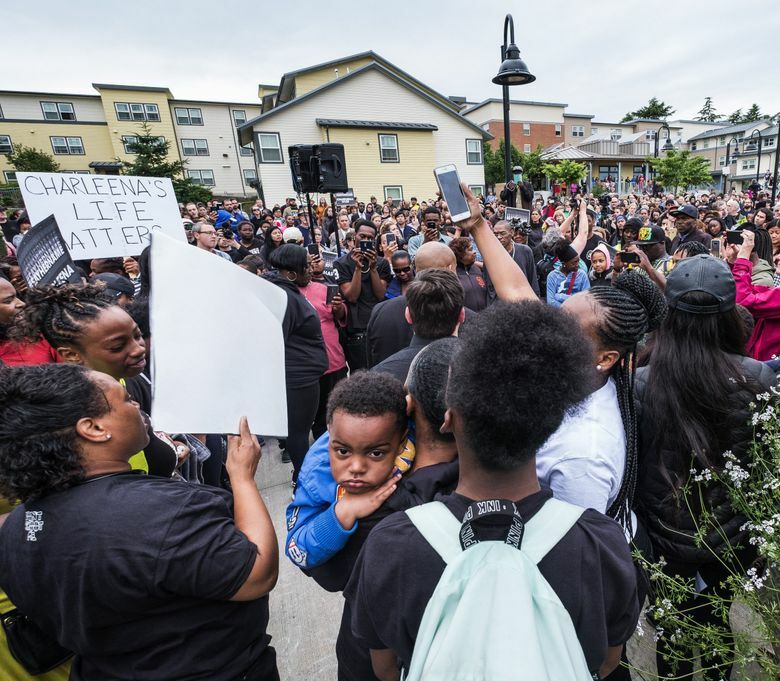 “I think that educators and the wider community can be a part of the next steps to hold police accountable in this city and make sure the family gets justice,” he said. 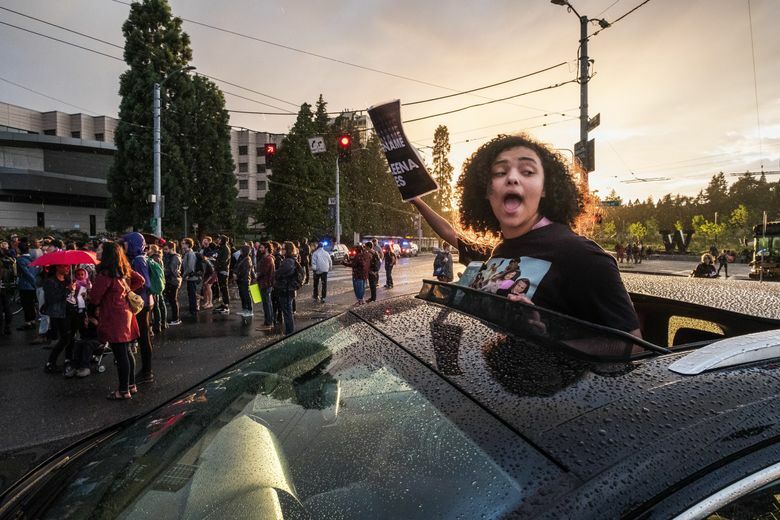 Vickie Ramirez and Laurie Gold, two longtime friends, attended the rally to show their solidarity with Lyles as fellow parents and women. 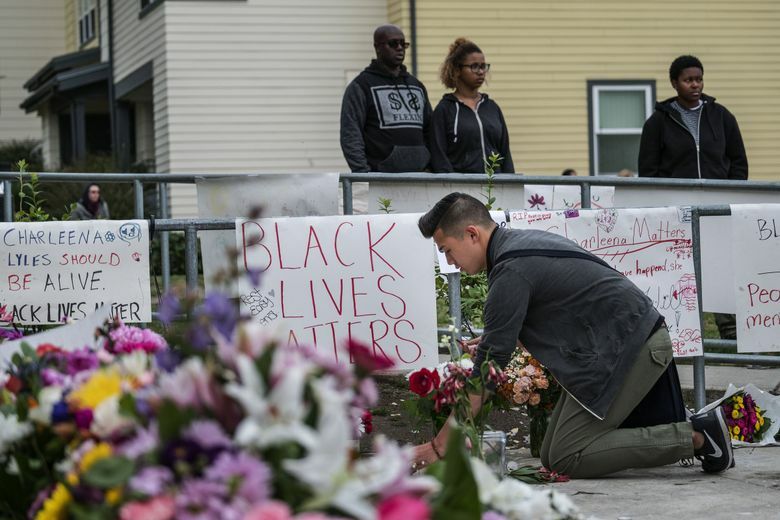 They said they’ve initiated discussions with their young children over issues such as race and inequality in light of the shooting. 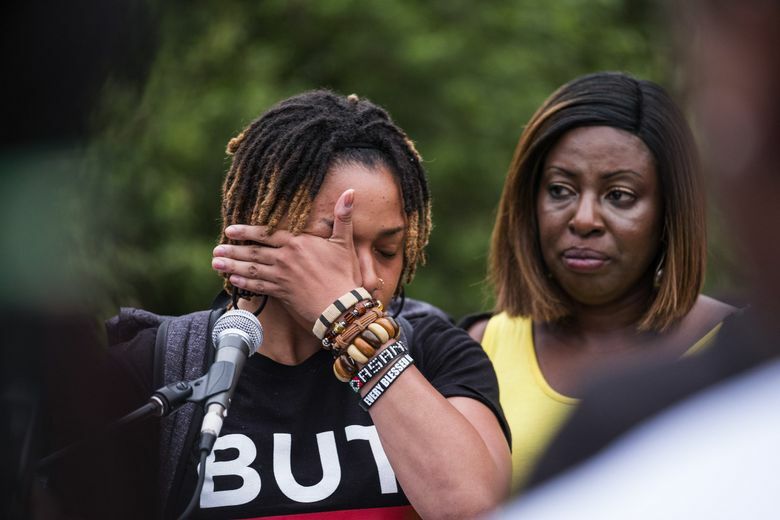 Gold said the conversations with her 6-year-old and 4-year-old have been delicate because she does not want to make them “afraid of the police in case they need help.” But she also said she does not want to excuse officers’ behavior. 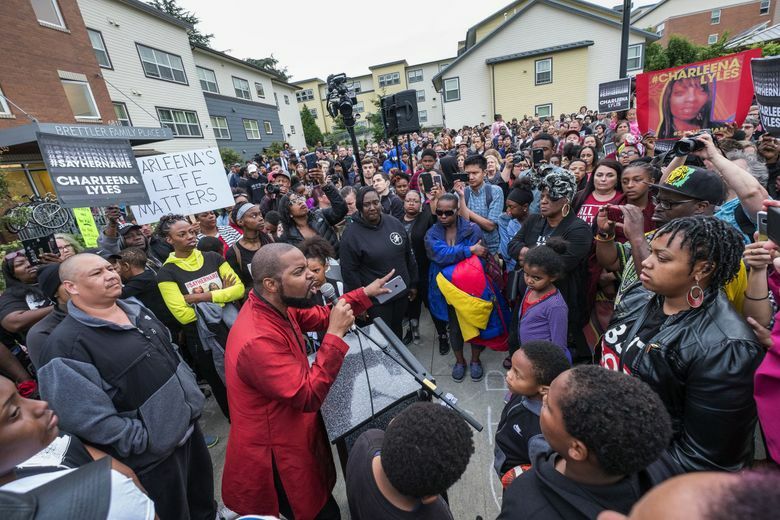 On Tuesday, the Seattle King County NAACP released a statement calling for the Seattle City Council and Mayor Ed Murray to hold a public hearing at which Lyles’ family and community members can question Seattle police Chief Kathleen O’Toole about the fatal shooting. 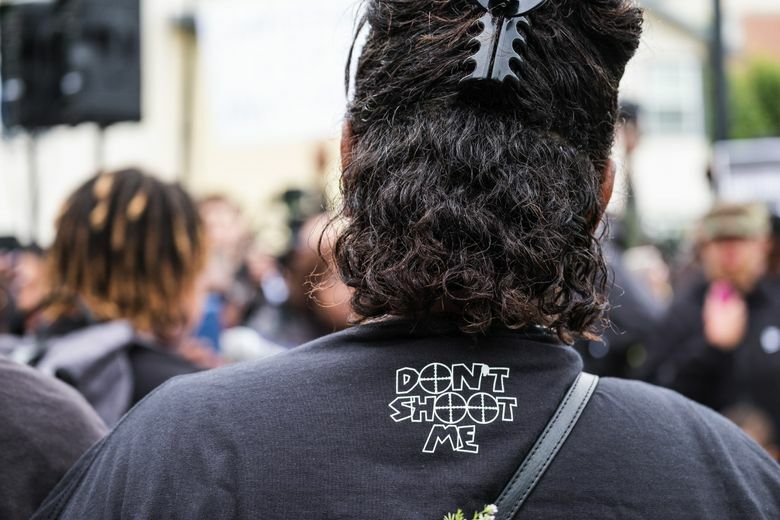 “At the root of all of these interactions, is the dehumanization of people of color. 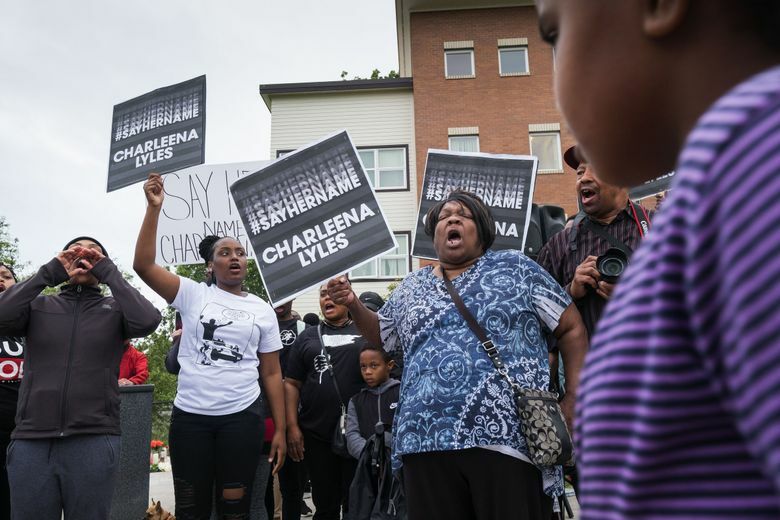 The headlines immediately following Charleena’s death mentioned she was armed and had mental health issues,” the organization said in a statement.